The Ravago Group has been a leader in property management and real estate for over a decade. So, when we say we know real estate - we really mean it. Over a decade later, we're still driving innovations in the real estate and property management industries. Our success depends on your success! It’s this symbiotic relationship that drives everything we do, and we are in business to help property owners grow and thrive. We help real property owners market and rent their homes and execute winning online marketing and sales strategies! Think of us as your property management and real estate partner. Let us deal with the not so glamorous role of property manager so you have more time to focus on the everyday things you enjoy doing instead. 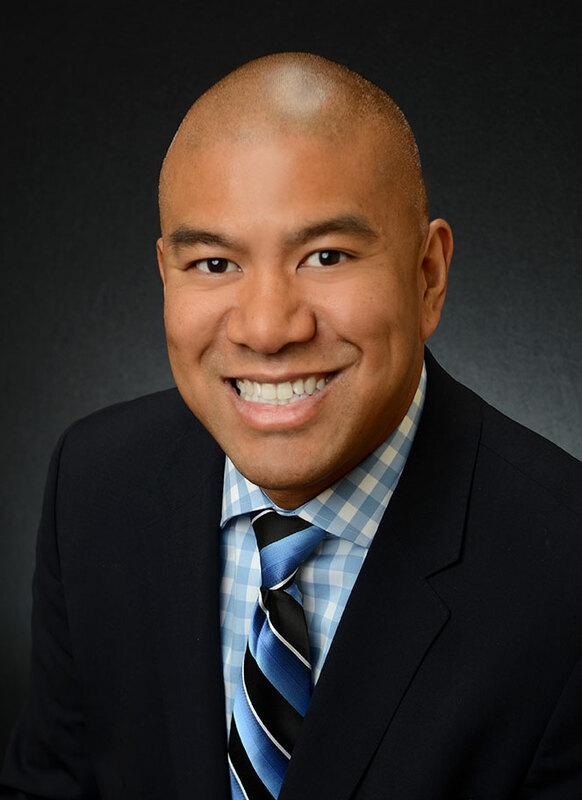 Ken has been in involved with real estate and property management since 2001. Prior to this he worked in telecommunications sales while pursuing a bachelor's degree in Business Management. He also holds an MBA in business management. Ken's experience as a rental property owner and listing agent allows him to effectively manage the investments for the owners he serves. Problem solving, negotiations, and customer service are critical to the success of his property management and real estate practice. In his spare time, Ken enjoys the outdoors, especially bass fishing. Alex joined the company in 2012 and assists with the accounting, rent collection and HOA management side of the business. He enjoys writing poetry and hiking. questions, or comments is via his email at alex@rg702.com. 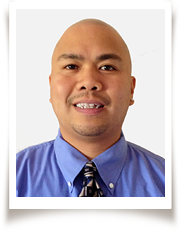 Kim Ravago is currently the Maintenance Supervisor for the Ravago Group. Kim graduated with a B.S. in Computer Information Systems at DeVry University in Fremont CA. 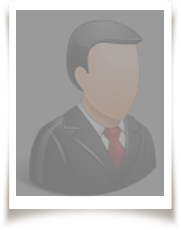 He has previously worked in mortgage lending and financial services.